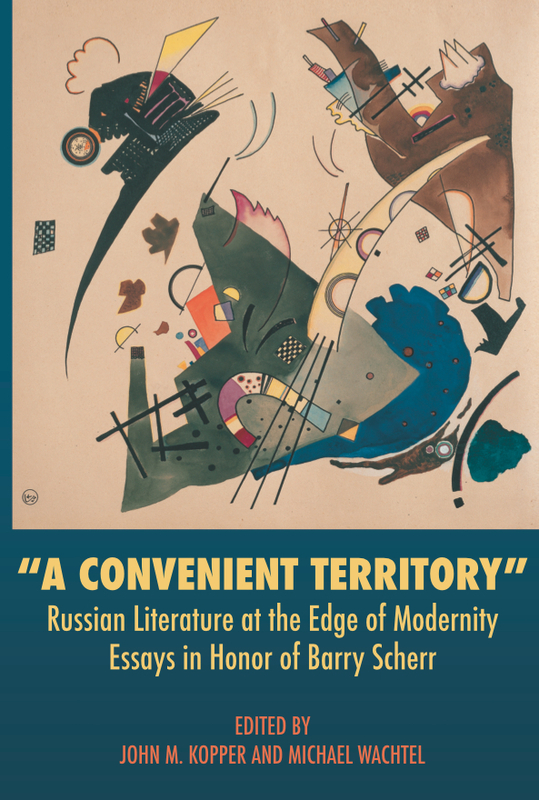 Over his distinguished career, Barry Scherr has contributed prolifically and insightfully to Russian literary scholarship. His work is remarkable both for its depth and its breadth. His book on Russian poetry covered the entire verse tradition and placed him at the forefront of scholarship on Russian poetics. In the decades since that book appeared, he has continued to explore questions of verse form both within the Russian tradition and from a comparative perspective. He has also written widely on Russian prose of the early twentieth century, from science fiction to socialist realism. His publications include incisive essays about translation, about cinema, about Russian-Jewish writers. Scherr’s devotion to the field is legendary, as is his generosity of spirit. He has been and remains an inspired mentor and interlocutor to generations of students and colleagues, often reading their work before publication, generously supplying suggestions and, when necessary, gentle corrections. The present collection is a chance for many who have benefited from Scherr’s wisdom to pay him back in kind. The articles, written by colleagues and former students, intersect with the major fields of his work: poetry and poetics, prose of the nineteenth and twentieth centuries, as well as translation, cinema, science fiction, and sociolinguistics.